Wow! I feel like I have really been Missing In Action from my blog!!! I have! It has been almost a year since I posted last..... YIKES!!!!!!!! If you are a follower of Robyn's you might know that I haven't totally been off the grid but if your not I'll give you a little update! I joined Stampin' Up as a Demonstrator a year ago! I have been a customer for years and through a series of events I decided that I wanted to become a demonstrator for the discount... little did I know what a Journey that would lead me on! I am loving being a demonstrator and all the new wonderful people I am getting to know but the best of all is that I am still getting to enjoy this with my BFF Robyn!!!!! I have still been crafting and creating and most of the time I do take pictures..... I just never get them posted! So I have a goal to do better!!!! Wish me luck!!! 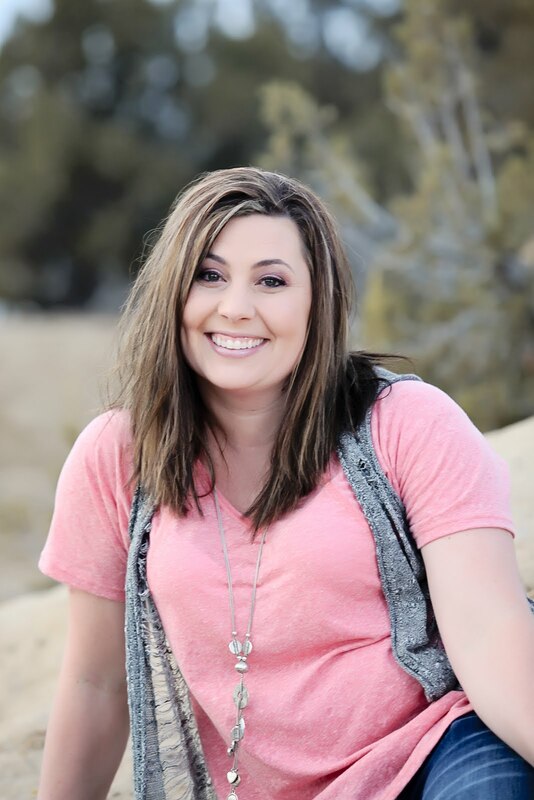 Something that I think can really get me back in the swing of things is Robyn's awesome May campaign!! 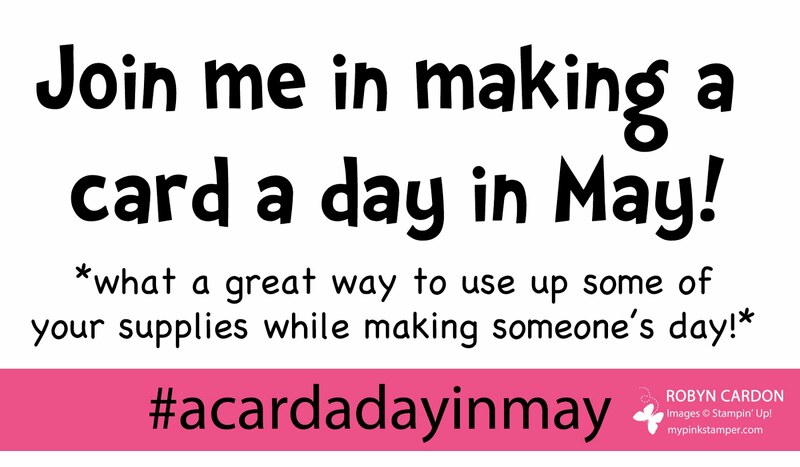 Its #acardadayinmay I think this is such an awesome opportunity to spread love!! Below is what she posted on her blog to introduce the campaign.... will you join us?? A Card A Day in May! I'm so excited to announce my May campaign that I am extending to all my stamping friends, customers, and viewers! 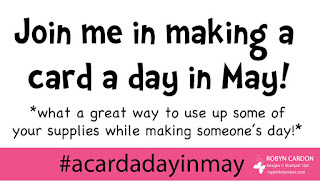 I am challenging you to make and send a card to someone EVERY DAY in MAY! It will only cost you a book and a half of postage stamps if you send them in the mail! Think of how many lives we can brighten by not only making homemade cards but also giving them away! Look for opportunities to reach out to others...... Birthdays, Mother's Day, new baby, new job, thinking of you, with sympathy, love you, good luck, you did it, ETC.!! My goal: That we send out or give out 1000 cards in the month of May!! To make this a super fun & exciting event, I am going to give away a STAMP SET EVERY day in May! You do not have to participate in #acardadayinmay to win the stamp set! I will post the giveaway one day and announce the winner the following day while announcing the new giveaway. So..... you need to check here EVERY DAY!! You will see a new card and who I am giving or sending it to along with some videos. I hope you will join me!! Let's change lives & make this world a better place..... one card at a time! We start this Sunday, May 1st! I will be making a card or more than one card to give to some ladies in my church. What are you going to do? !